We are a federation which is open to gay, lesbian, straight and mixed sport groups and organizations. 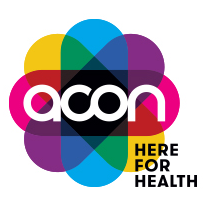 At the moment this network has more than 15,000 members within over 100 organisations and sport groups. In the EGLSF all member organisations are autonomous: the Federation is operating as a servicing and co-ordinating body. 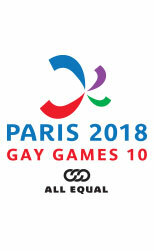 We promote, amongst other things, the organisation of EuroGames, the European Gay & Lesbian Championships. The last EuroGames 2012 were held in Budapest, Hungary.